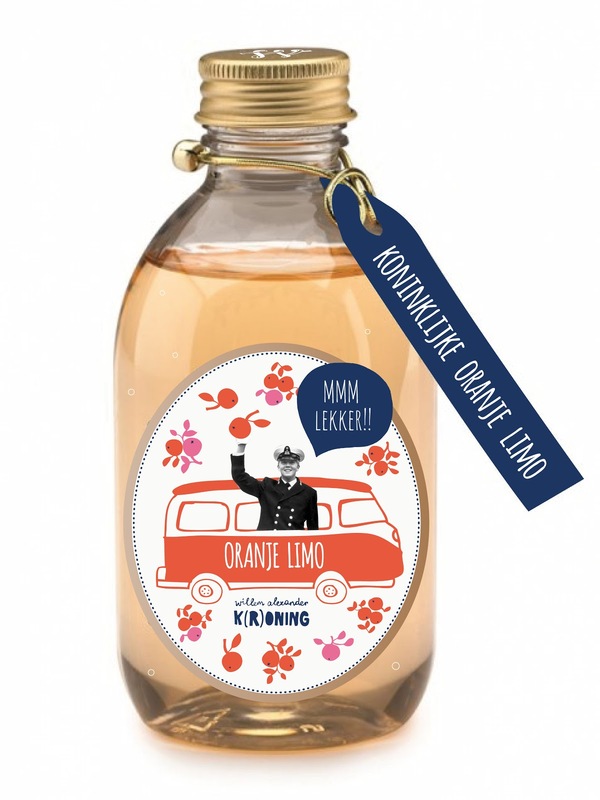 For all the Dutchies who planned to become filthy rich with limonade on kings day. Here you go! 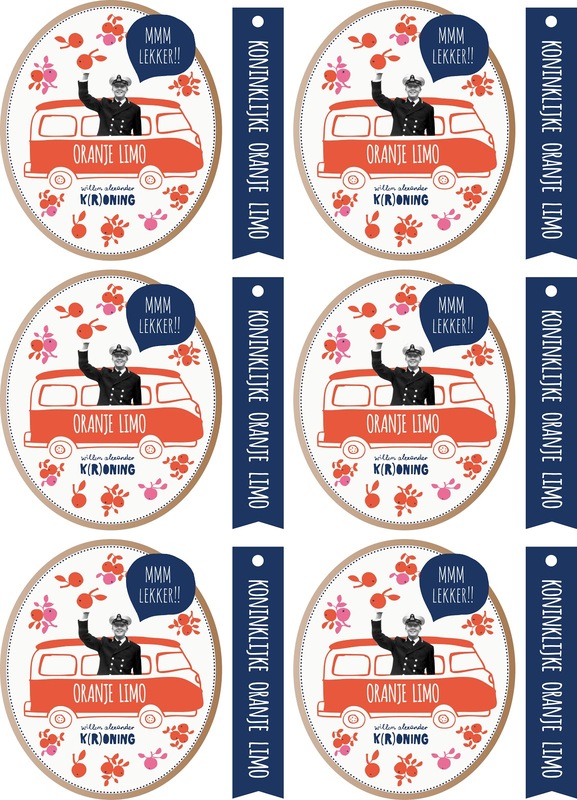 For sure your limo will sell better with this nice label. Have fun with this free Sjoesjoe printable. Of course it's very nice when you share some pictures and stories with me!